Sailing Adventures include films for those who dream of voyaging to exotic locales. Included are destination documentaries, cruising video guides, films about circumnavigators, sailing history, and classic 16mm sailing films restored and scanned to HD video. 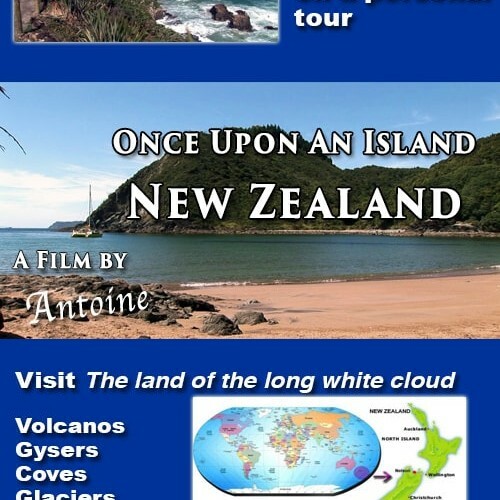 Our productions are created by professional filmmakers and talented amateurs who want to share their voyages with you. We are constantly adding new videos to our library. If you come across a sailing video that you believe others might enjoy, let us know through our contact form.